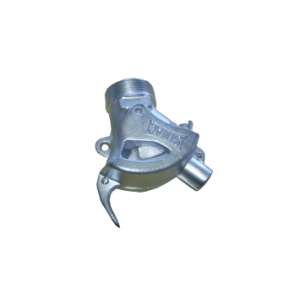 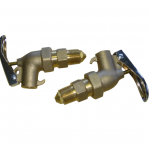 The Safety Drum Faucet is suitable for dispensing flammable or non-flammable liquids. 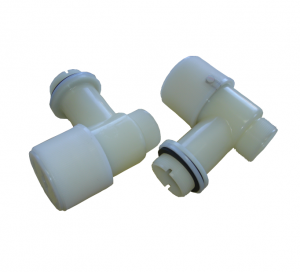 Install Safety Drum faucets on your drum for leak proof dispensing of flammable liquids. 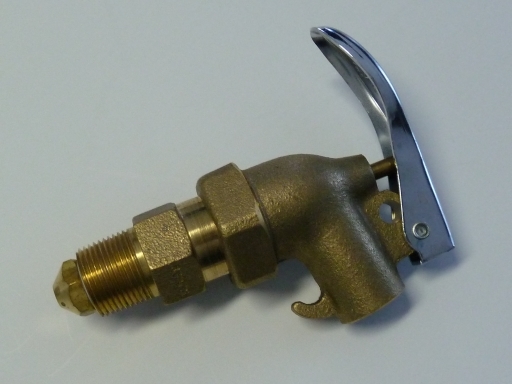 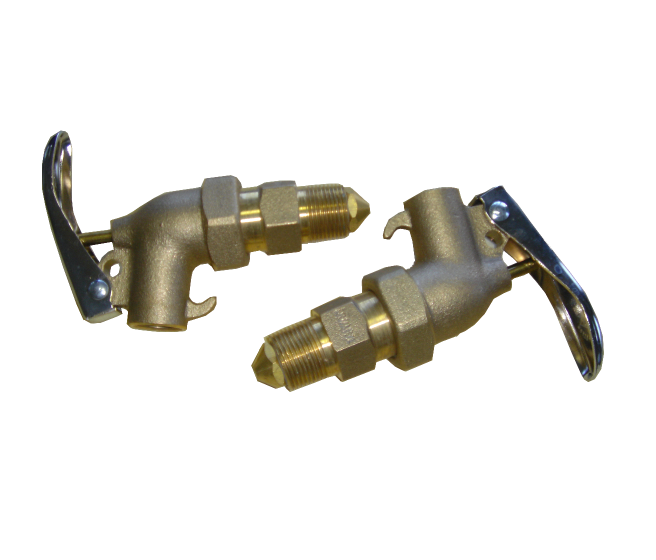 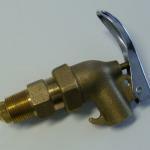 – Self closing brass faucet with rigid shank, internal flame arrestor and Teflon sleeve. 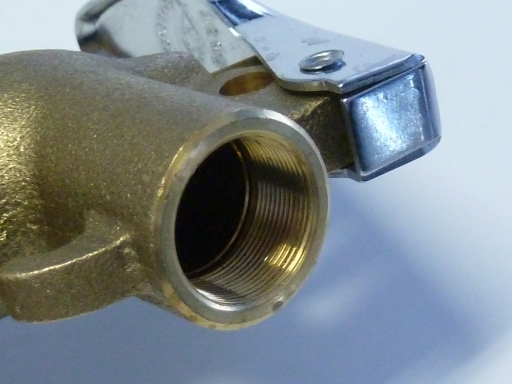 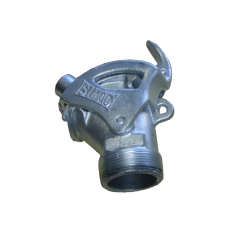 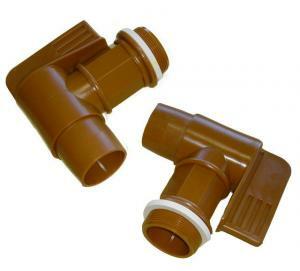 – Brass construction with a polytetrafluoroethylene (PTFE) seal ensures excellent chemical resistance. 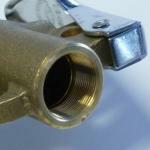 – Faucets feature an internal flame arrestor that prevents flashback of fire into the drum for added safety.